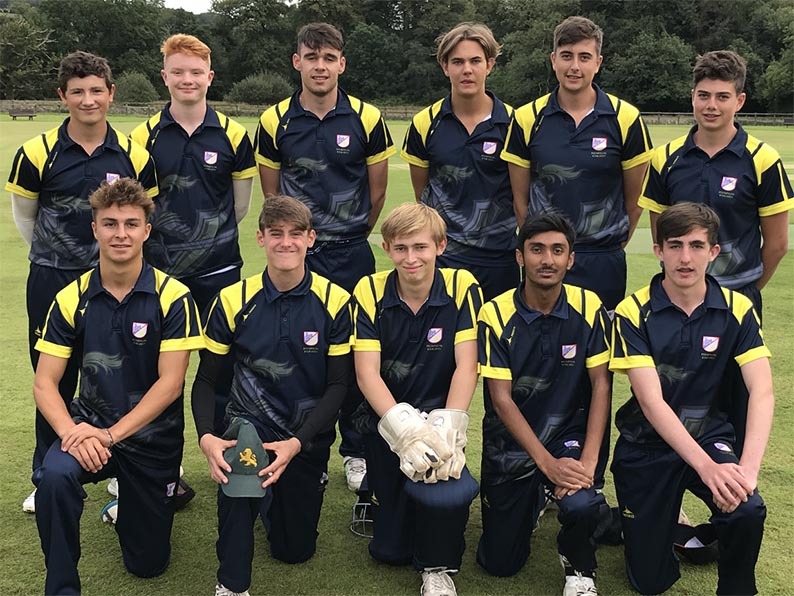 THERE’S a non-stop day of cricket action at Bovey Tracey on Saturday when the Devon U19 Vitality T20 finals take place. First on the field are Paignton Panthers and Plympton Knights in the morning semi-final at 10am. Bideford Broncos play Budleigh Otters at 1pm in the second semi-final. The final is booked for 4pm. 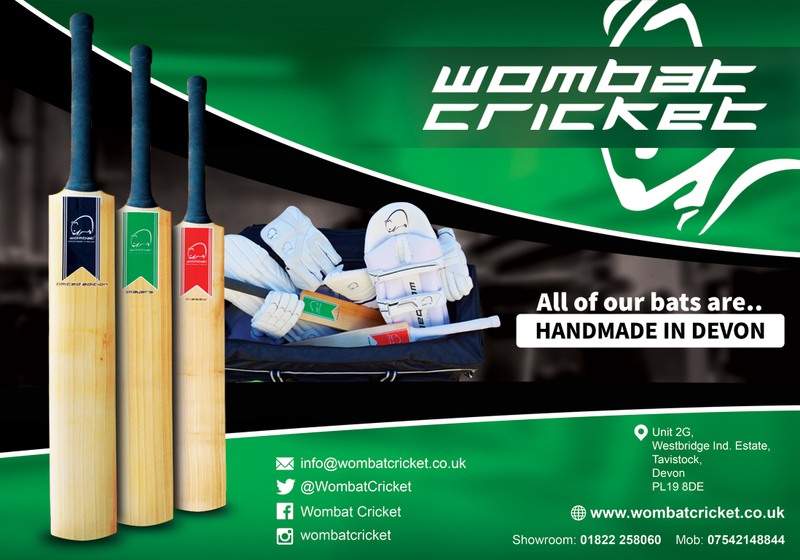 There will be the standard T20 entertainment on the day, 4/6 cards, furry headbands and clappers, all played out to a backing track of music selected by the teams. Bideford clinched their place at finals day with a six-wicket win over Hatherleigh in their final group game last Sunday. It was a shoot out between the top two as Braunton were already out of the running. Niall Leahy made a top score of 50 for Hatherleigh in their total of 129 for five. Alex Hannam – who bowled four overs for six runs and dismissed Kian Burns – was the stand-out bowler. Man of the match Hannam led the run chase with 50, aided and abetted by Rob Boundy (35). Paignton Panthers had a similar winner-takes-all game with Kingsbridge at Queens Park to settle the South Group. Harry Ward (40) and Luke Medlock (66) shared an opening stand of 103 in Paignton’s 167 for six. Kingsbridge were held to 80 for eight in reply. Olly Robinson made 24. Group leaders Budleigh Otters, who finished their programme three weeks ahead of everyone else, had to sweat on the outcome of the game between Exmouth and Exeter before knowing if they were winning the East pool. 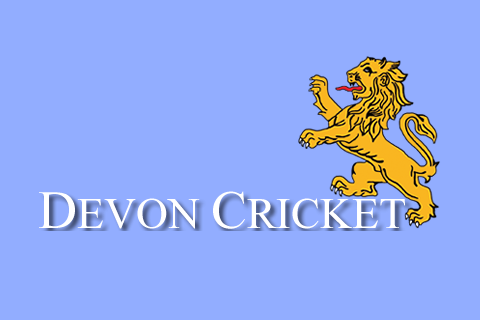 Exmouth reached 154 for eight off their 20 overs with Devon players, James Horler (40), Louis Morrison (29) and Billy Rudolph 25 their main contributors. Skipper Ryan Schaufler chipped in with 20 at the end..
Tynan Hill (4-41) submitted the best return despiet conceding 30 in his first two overs. Matt Wood (1-15) bowled economically for four overs. Exeter got off to an excellent start with James Bovey scoring 52 retired from 30 balls, with 24 coming off one over from Schaufler. At the time Bovey retired Exeter were set well on 77 for 1 in the ninth over. Jamie Khan could not keep the momentum going and was out on 20. A steady fall of wickets meant Exeter started lagging behind. Max Cockram (15) and Hill (14) continued the attempt to chase down the total but Exeter fell short by nine runs. Plympton did not drop a point on their way to winning the West pool in mid-August. Three batters dominated Plympton’s qualifying campaign: James Degg (ave 45.50), Jacob Caunter (81.00) and Elliot Hamilton (55.00). Organisers are hoping for better luck with the weather in 2018 as last year’s finals day was washed out completely.